Noname has finally dropped her highly anticipated project titled “Room 25”. This project holds 11 deep flawless tracks with stellar features riddled throughout. Noname is a beautiful conscious female rapper out of Chicago that holds her own in being the only women killing it in her lane. There are tons of female rappers but none are quite like Noname with formulating her own sound and being in a category of her own. She is a extremely beautiful talent and with the cast of Saba, Smino, Phoelix,Ravyn Lenae, Yaw, Adam Ness, and BenJamin Earl Turner to accompany her for the 11 tracks, this project is a must listen. So make sure to stream and share the new project from this amazing Chicago talent. 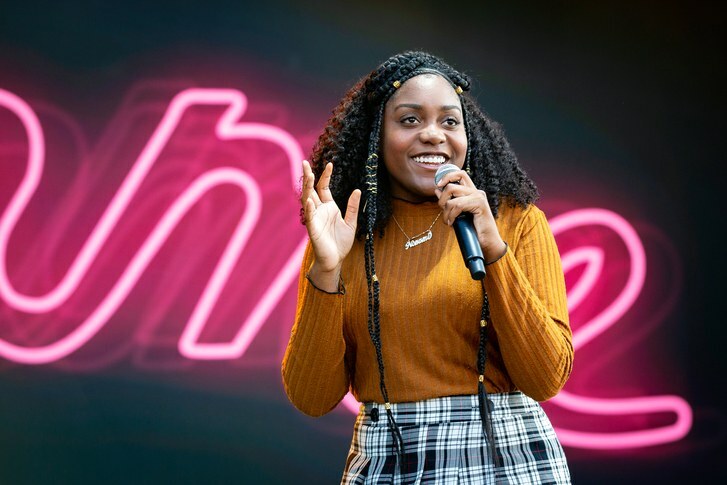 If you are a bigger fan of Noname, she has a “Room 25” tour kicking off the start of next year. So fall in love with project and get tickets in an area near you.